11/15/2018 - An official transcript of the proceedings from the APWU’s 24th Biennial National Convention is now available to union members on www.apwu.org. The convention is the highest governing body of the APWU. The 1,520-page document provides a full transcript of the business undertaken during the assembly, which took place Aug. 20-23 in Pittsburgh. Union members can click here to log in and view or download the convention proceedings. 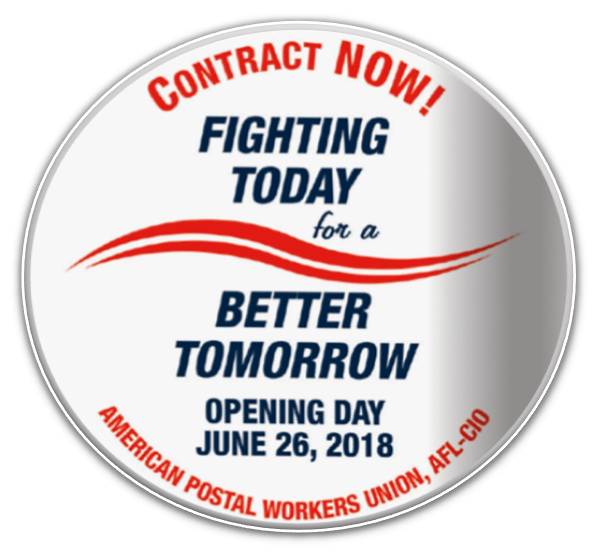 06/14/2018 - June 26 is a big day for hundreds of thousands of postal workers and our families. It’s the opening day of contract negotiations for our new collective bargaining agreement. June 26 is a day to stand up, speak out and show pride in our union and solidarity with our bargaining team. 03/08/2018 - On March 7, 2018, The APWU National Executive Board adopted a proclamation to honor the women of the APWU throughout March, in celebration of Women's History Month. 01/10/2017 - The APWU Communications Department brought home five International Labor Communication Association (ILCA) Awards from a reception held on Dec. 9. 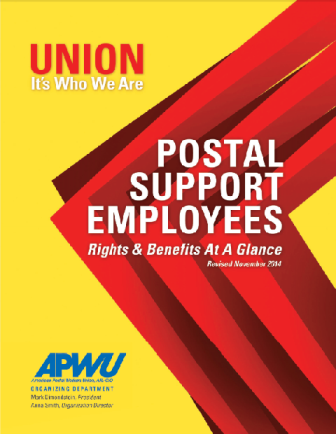 06/13/2016 - The APWU has updated a brochure that dispels common misconceptions about the Postal Service. 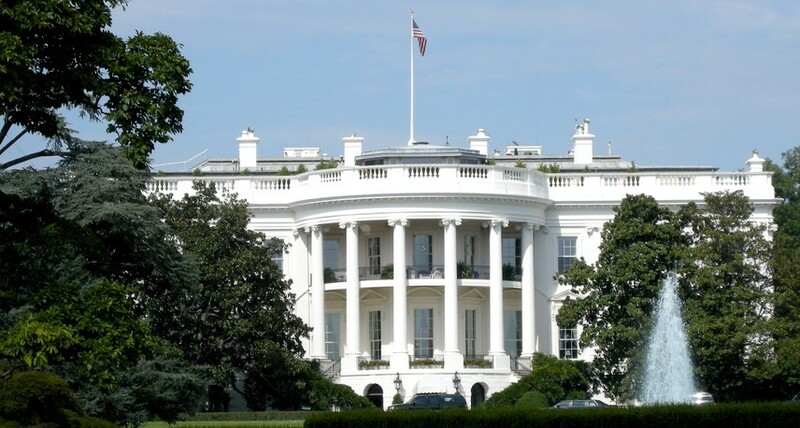 The brochure, Our U.S. 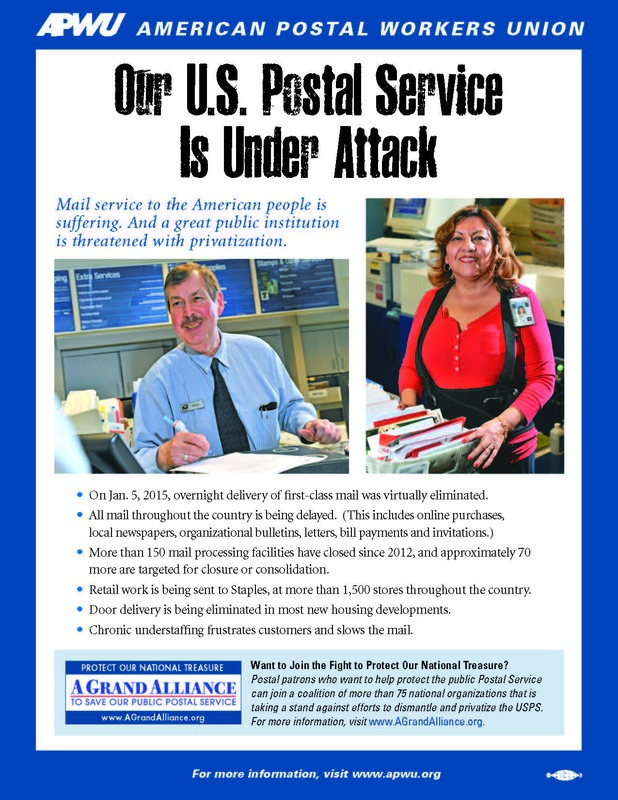 Postal Service is Under Attack, tells union members and the public the truth about the Postal Service’s phony financial crisis, the threat of privatization, and the potential for expanded and enhanced postal services. New organizing materials are now available, Organization Department Director Anna Smith has announced.